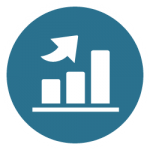 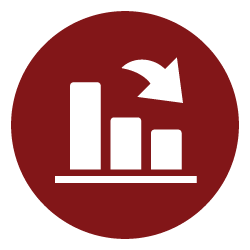 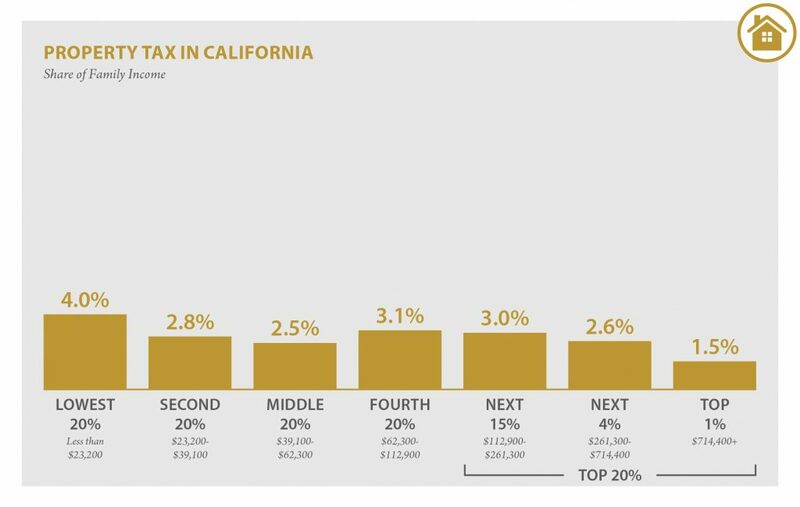 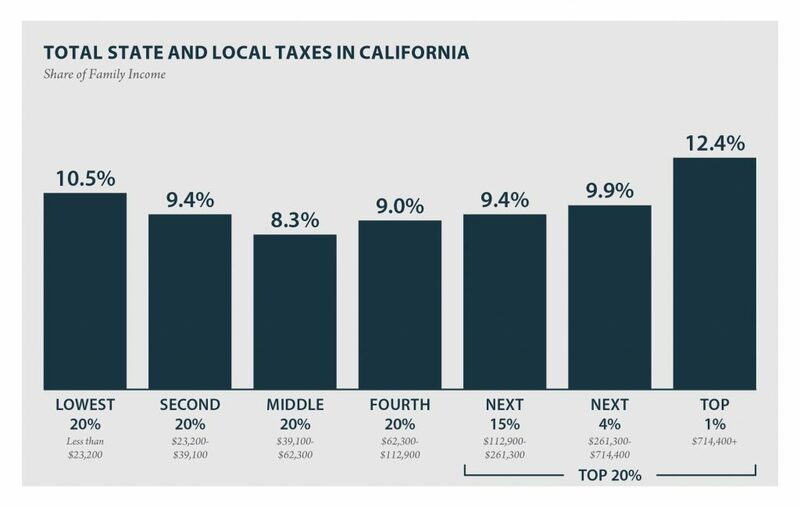 Note: Figures show permanent law in California enacted through September 10, 2018, at 2015 income levels. 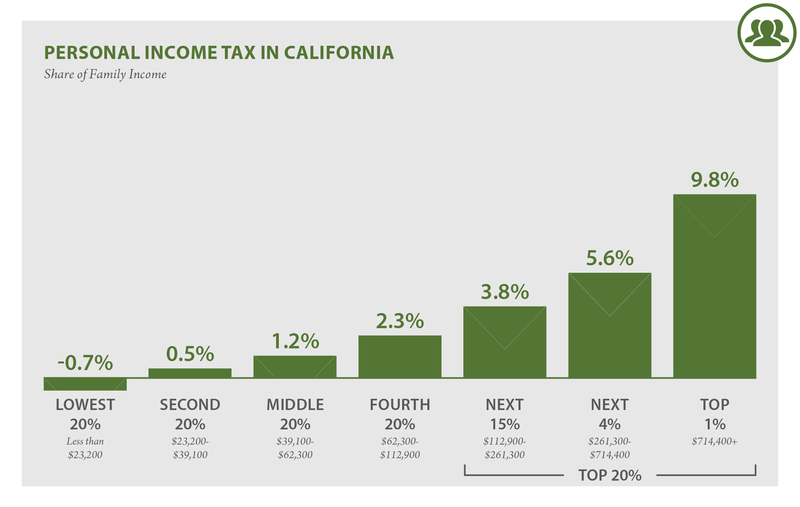 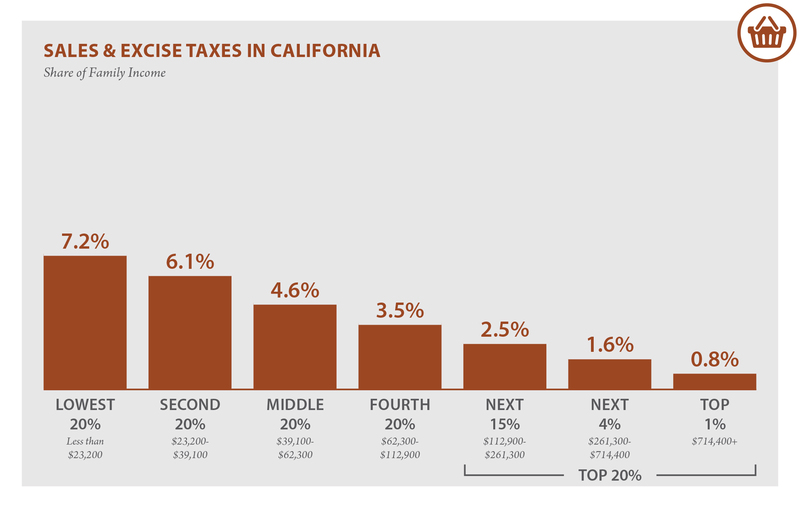 Personal income tax rates and brackets reflect law in effect through 2030. Top figure represents total state and local taxes as a share of non-elderly income. 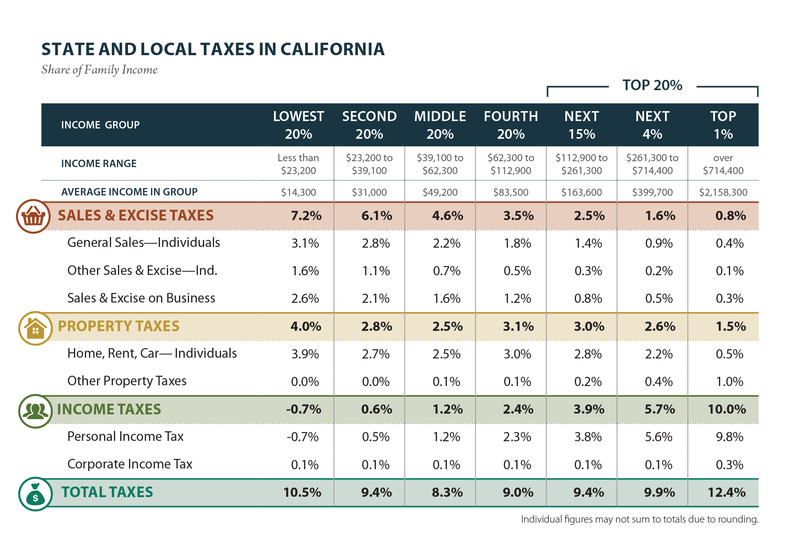 The sixth edition of Who Pays does not include the impact of the federal deduction for state and local taxes (SALT) because policy changes in the 2017 federal Tax Cuts and Jobs Act temporarily limited the extent to which the SALT deduction functions as a generalized offset of state and local taxes.